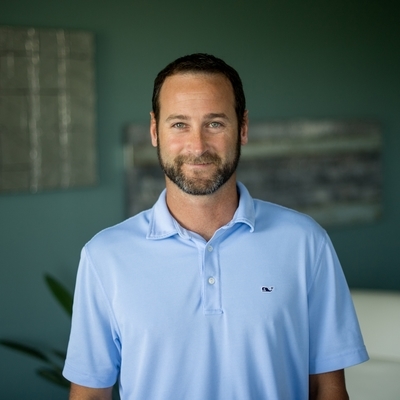 Nick Kreuz is a Senior Business Development Executive who works with our Training Partners, supporting them by providing trainers for delivery in their public and private class schedules. With 15 years’ experience along with managing our Education and Training channel, Nick has an extensive network and has an in-depth understanding of the emerging technologies and certifications, the industry, and the direction it is going. Nick manages the relationship of hundreds of training partners, allowing many to add classes to their schedule, adapt to different modalities of delivery, and work as a true partner securing large opportunities in the corporate or federal space for our clients. Nick holds a B.S. in Criminal Justice from Saint Anselm College. Direct sales door to door for a telecom company. What motivates me to work hard is supporting my family of five. If I were to attempt a profession other than my own, I would be a fireman. I would like to meet Tom Brady for a cup of coffee. Being a husband and father of 3 wonderful kids and coaching them in their various sports activities.